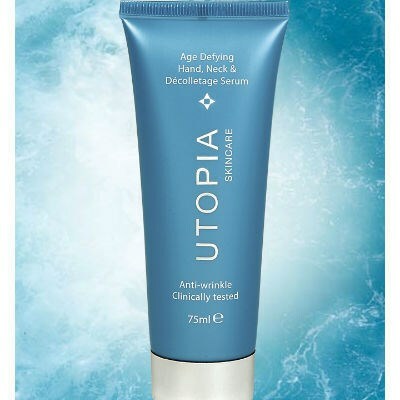 A unique 3 in 1 serum specially formulated to penetrate deep down to reduce lines, enhance radiance and improve the skin's elasticity for a more youthful appearance. 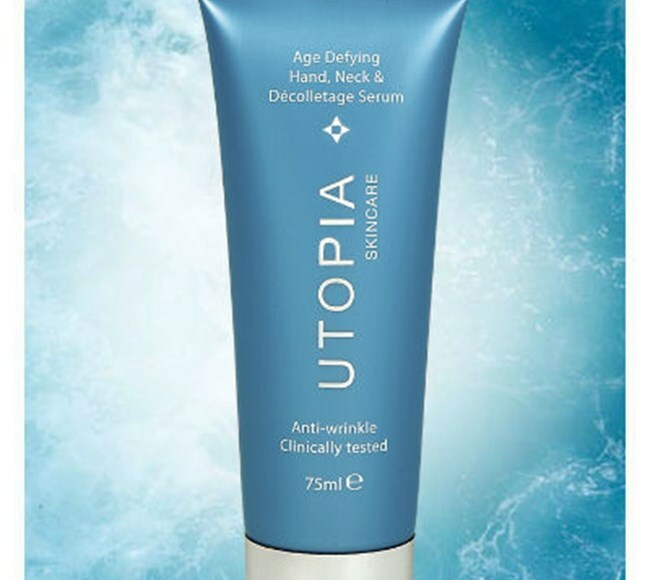 Designed for the often-neglected areas of skin, this unique 3 in 1 serum is specially formulated to improve the quality of skin on these areas; helping to firm, smooth and tone. 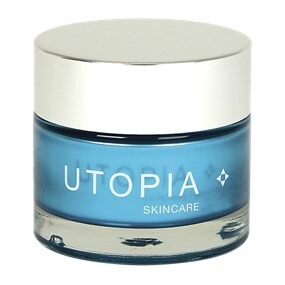 This age-defying serum improves and preserves the skin’s elasticity and resiliency and provides an extra layer of protection from environmental aggressors to these over-exposed areas. 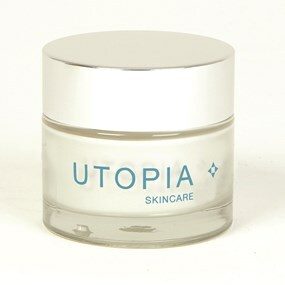 Your skin will be softer, plumper, firmer and more youthful.